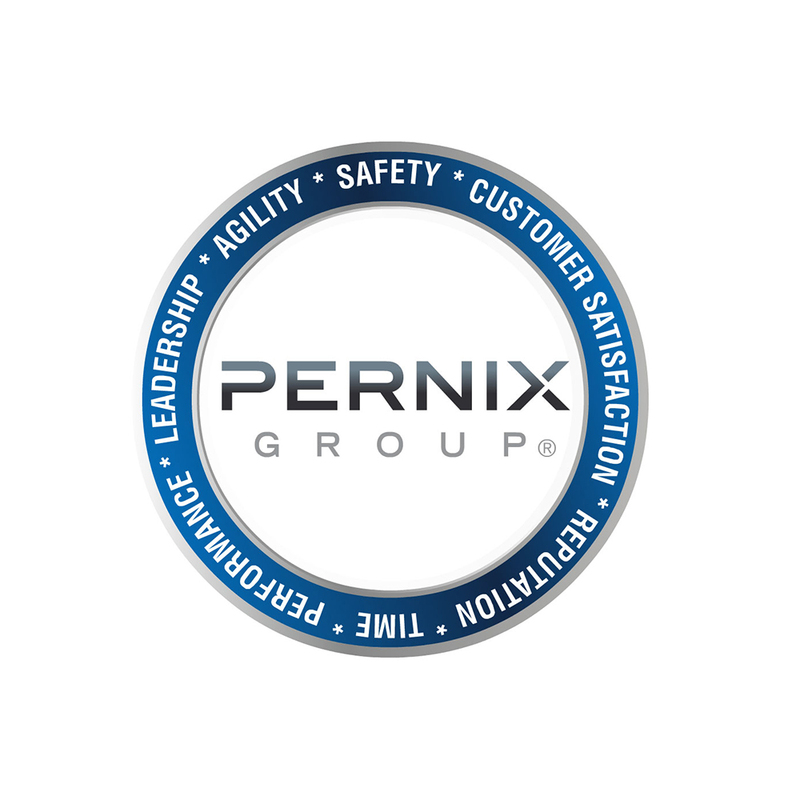 Pernix Group operates around the world through a network of local subsidiaries. Our focus on regional development is aligned with our international capabilities that allow us to further expand our business operations. The expansive network of our subsidiaries ensures that our global customers receive local support necessary to execute projects. Whether your project is small and simple, or large and complex, our subsidiaries are capable of meeting all your construction and power needs. Our skilled project teams are adept at adjusting our capabilities and resources to fit the size of your project and provide added value through innovative solutions that produce improved results. Pernix is a company that has the ability to operate in geographic locations off the beaten path and in some of the most remote places on the globe. Our success is based on a solid foundation of experienced staff, technical knowledge and a thorough understanding of working in remote locations. From simple changes to broad strategic thinking, our subsidiaries are capable of delivering advanced solutions that produce improved results. Our subsidiaries bring unique insight and provide specialized construction and power services that allow us to efficiently pursue projects around the world.